The past few years, I've been on a quest to find the ultimate lightweight liner gloves. They had to be wool, of course--I've been a wool convert for a long time now. Nothing beat's wool's ability to keep you warm OR cool all times of the year. Liner gloves are nice when worn alone on short errand rides during the cooler Spring and Autumn times. 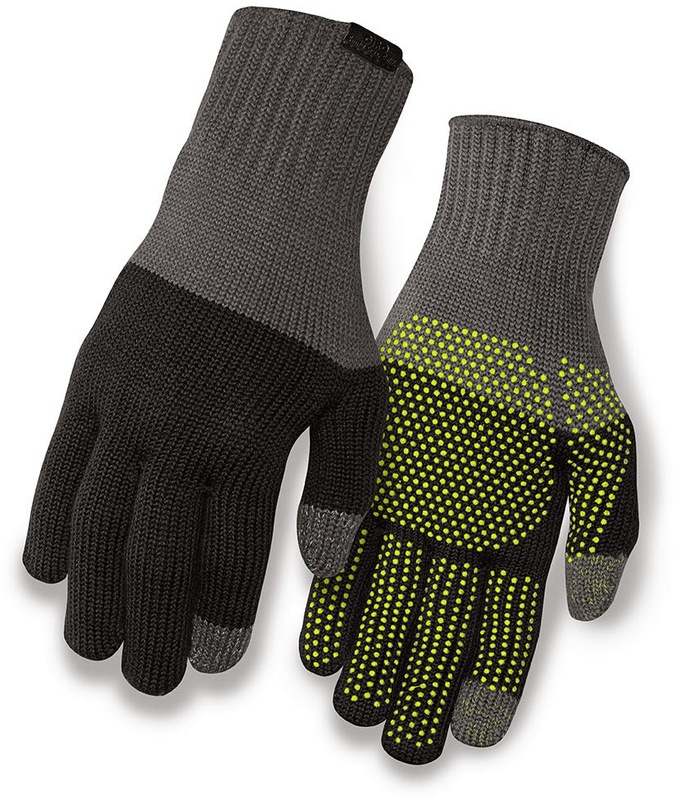 For longer rides, they work well underneath your short-finger padded cycling gloves. 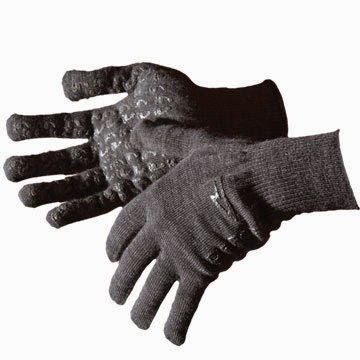 For winter riding, I wear them as a base layer under my heavyweight insulated winter gloves. They worked well, and continue to do so. 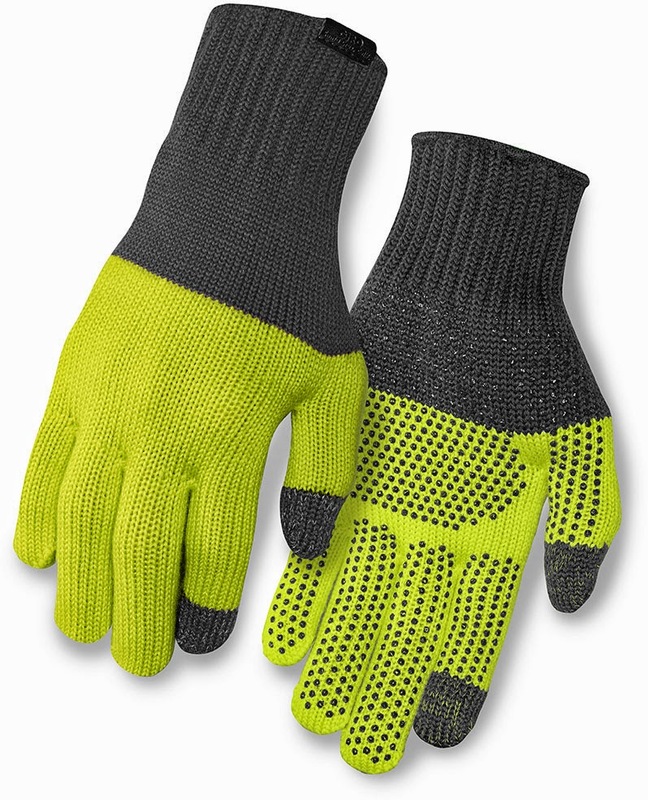 The extra-length cuffs give you good coverage from drafts up your wrists, and the rubber grippy dots on the palms and finger help you hold onto stuff. They've got touch-screen-compatible patches on the tips of the thumbs and index fingers. But, they neglected to include the grippy dots. So, it's easy to use your phone until it slips out of your hand. 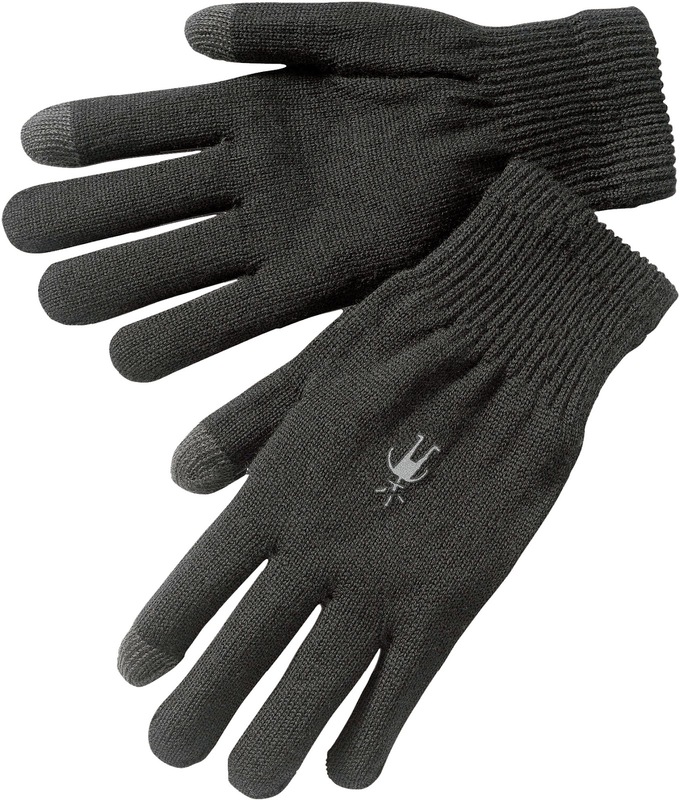 The Giro Knit Merino Wool Gloves come in two sizes, SM/MD and LG/XL. Perfect for every cyclist on your gift list (hint, hint) at $24.99 per pair. Stop in to any of our three Century Cycles stores by Dec. 31, 2014, and you can take 15% OFF with our Holiday Sale! Poll: What's your bicycling resolution for 2015?